In our history cinnamon has a very significant role. Our ancient Egyptian ancestors used cinnamon to embalm bodies and also to treat indigestion among African royalty. Biblically, Moses used cinnamon during anointing ceremonies in the temple, and during the Trans Atlantic Slave Trade cinnamon was one of the most profitable exports that Europeans took out of the motherland. So, it’s no wonder that us mamas use cinnamon to do everything from sprinkle our toast, sweeten up our yams and spice-up our tea. Here’s a little info on how you can use Cinnamon as a healing herb in your home. 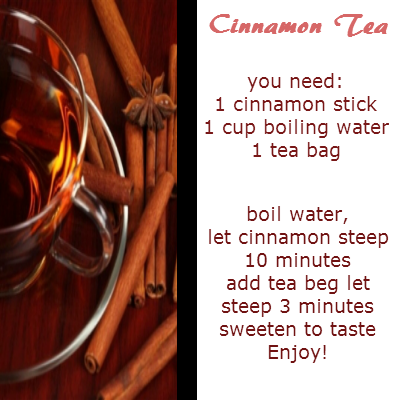 Cinnamon helps dry dampness, stimulates the digestion tract, & has activity against staph infection & botulism. It also stimulates circulation, & it’s prolonged use is known to beautify the skin & promote a rosy complexion. It is especially helpful for people who are always cold and have poor circulation. It is used in the treatment of appetite loss, arthritis, bed wetting, colds, colic, cough, diarrhea, dysentery, erectile dysfunction, fatigue, flatulence, halitosis, headache, hypertension, irregular menses, lumbago, malabsorption, nausea, poor circulation, prostatitis, rheumatism, tuberculosis, & vision problems. Topically, cinnamon can be used in foot baths to treat athlete’s foot & as a bath herb in treatments for chills & sore muscles. As a steam inhalation it is beneficial in cases of colds, coughs, & sore throat. It can be prepared as a wash to get rid of fungal infections, such as athlete’s foot. It is often included in massage oils for its warming properties, & it is often included in toothpastes for it’s ability to freshen breath & inhibit bacteria. Aromatically, the pleasant scent of cinnamon stimulates the senses yet calms the nerves. Iron, magnesium, zinc, essential oils (eugenol, cinnamic aldehyde, linalool, chacicol), phellandrene, gum, tannin, catechin, mannitol, coumarins, mucilage, cinnamaldehyde. 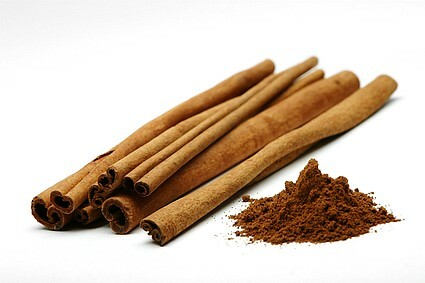 Avoid cinnamon in cases of hot, feverish conditions; excessive dryness; hemorrhoids, dry stools, or blood in the urine. Avoid large amounts during pregnancy and, because it can decrease a mother’s milk supply, while nursing. Avoid therapeutic doses for extended periods of time. Doses of more than 2 grams could cause delirium, hallucinations, & convulsions. 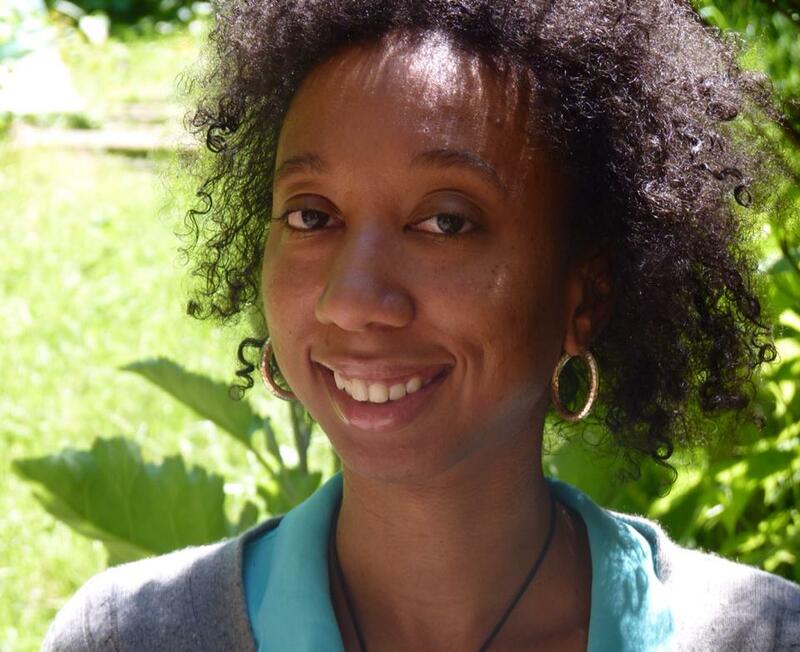 Visit Sharae’s Herbal Pharmacy on Etsy by clicking here.